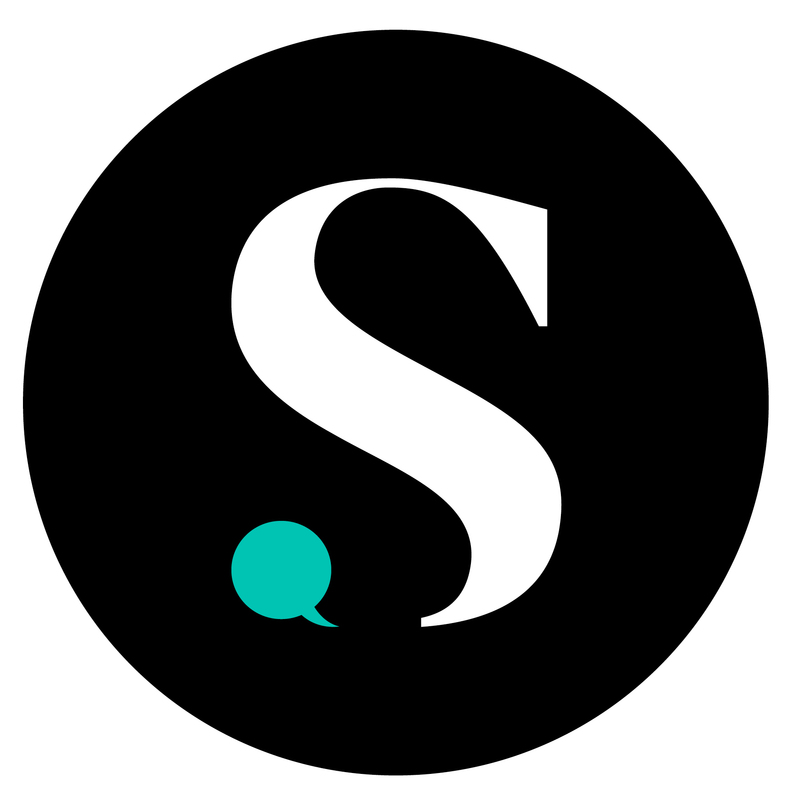 Oscars Host Seth MacFarlane Admits "I'm the Wrong Guy For the Job"
The Los Angeles Times reports about MacFarlane’s sentiments expressed on CNN jokingly saying, “It’s a really bad match. I’m the wrong guy to do this.” It’s hard to believe Oscar officials aren’t already well aware that MacFarlane’s brand of comedy is raunchier than veteran host Billy Crystal or Steve Martin. After all, MacFarlane is the creator of the edgy shows “Family Guy” and “American Dad”. If Oscar officials weren’t aware of MacFarlane’s “different” brand of humor, they got a pretty hefty dose of it last month when he publicly announced the nominees while managing to include one Hitler joke and an insinuation that directors and screenwriters are lazy. 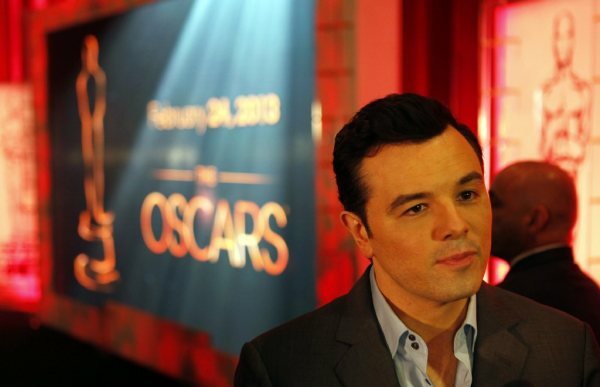 Do you think Seth MacFarlane is a good choice to host the Oscars this Sunday? Who is your favorite past host and why?